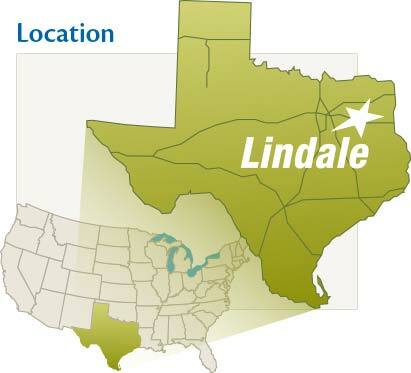 The Lindale area is an ideal location for established and emerging companies in a wide variety of industries. The people of Lindale form a caring community, enjoying a relaxed lifestyle in a landscape of rolling hills and forests. Lindale is in the "bull's eye" of the four-state region comprised of Texas, Oklahoma, Arkansas and Louisiana. For more information on how your company can became part of this vibrant community, contact the Lindale Economic Development Corporation. We hope you will come for a visit and discover why everybody is saying, "You'll love living in Lindale!" Located directly on Interstate 20, Lindale Industrial Park offers 120 acres of shovel ready sites zoned for Light Industry. Parcels are available within the park from 2.5 to 26 acres. An additional 60-acre site is also available immediately to the south of the park. Inquire today to see how your business can be sited in this great park! Lindale is under-served in almost every retail category. 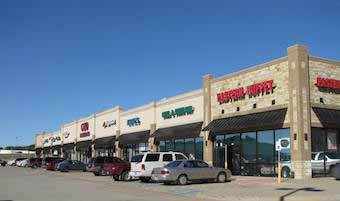 Located at the high traffic intersection of US-69 and Interstate 20 and with a trade area over 80,000, Lindale is poised to be an upcoming retail destination.